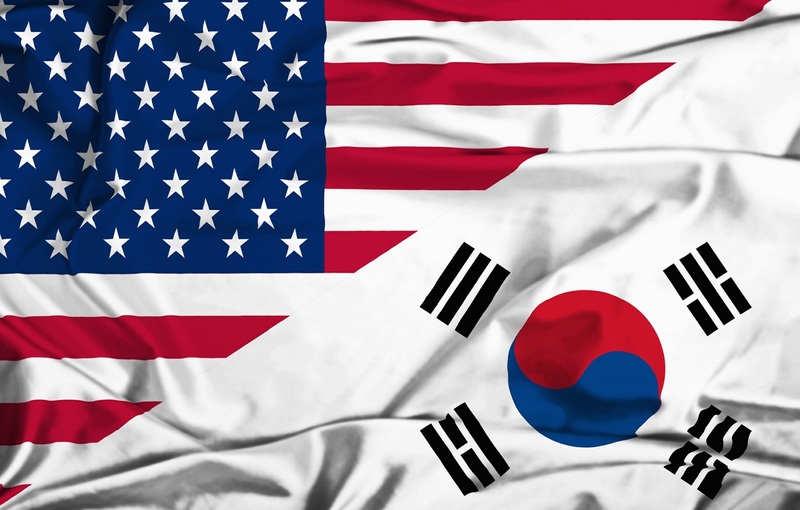 The military chiefs of South Korea and the United States held talks, during which they confirmed their commitment to forming a strong joint defense posture against North Korea's provocations and actions. According to Gen. Lee Sun-jin, the deployment of US weapons is necessary "to curb" rapidly developing North Korea's missile and nuclear programs. US Defense Secretary James Mattis is expected to visit South Korea, where the parties should reaffirm the commitment of the US-Korean military alliance.